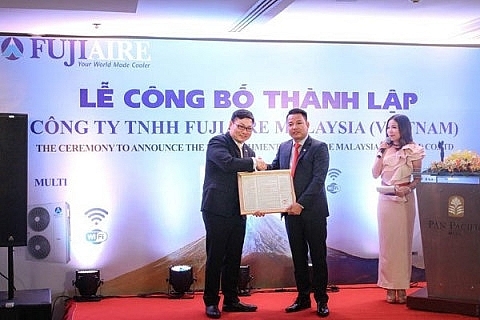 Vietnam’s red-hot market welcomed the participation of the brand Fujiaire Malaysia at the ceremony announcing the establishment of Fujiaire Malaysia (Vietnam) Co., Ltd. at the end of November 2018. 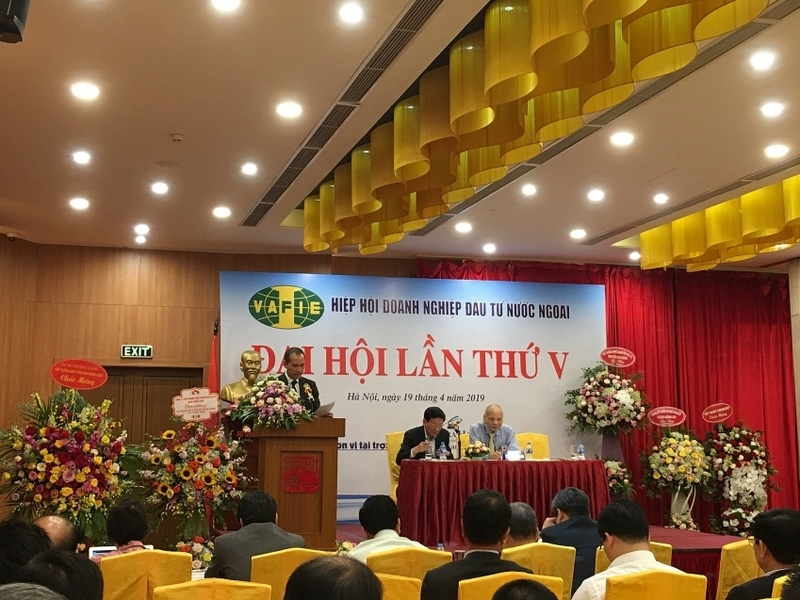 In order to promote the co-operation between Vietnam and Malaysia, Fujiaire Air Conditioning Group, established in Japan in 1965 by FUJI Heavy Industries Ltd. and relocated to Malaysia in 1994, decided to make a long-term investment in Vietnam. 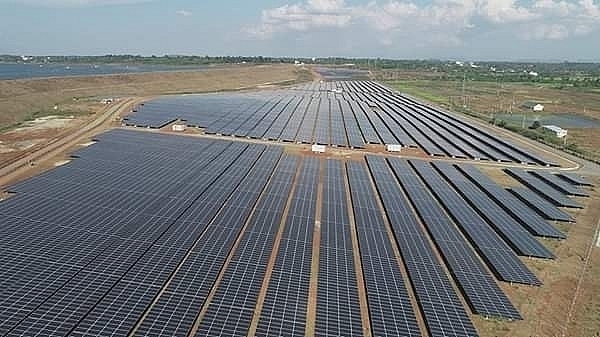 Fujiaire has been present in 20 countries, including Australia, Sweden, Germany, India, UAE, South Africa, Iran, Kuwait, China, Brunei, Vietnam, and Indonesia, among others. 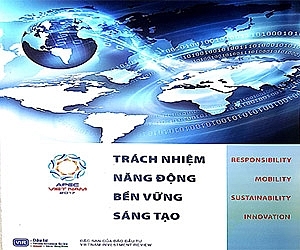 Fujiaire Malaysia officially established its representative office in Vietnam in January 2017. 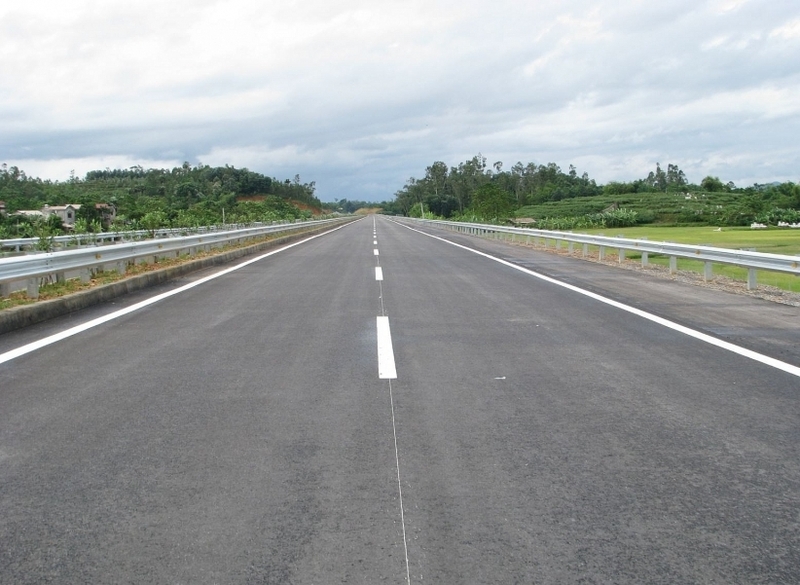 After nearly two years, the company officially invested in Vietnam and established Fujiaire Malaysia (Vietnam) Co., Ltd. on December 25, 2018. 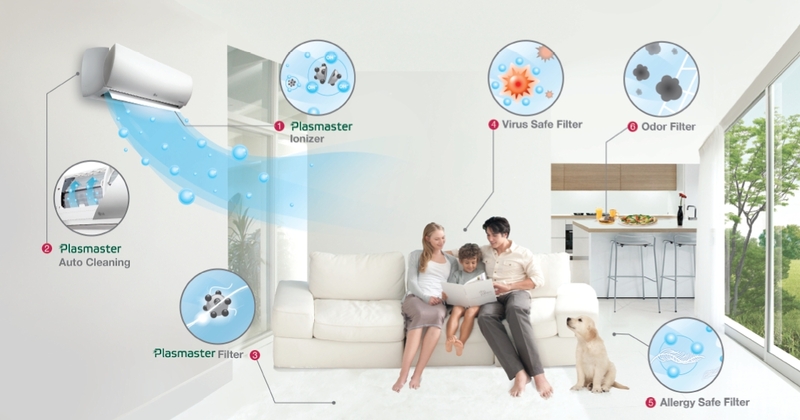 “Understanding the trend and habits of customers in using smartphones, Fujiaire's air conditioning products pioneer a functionality through Wi-Fi connectivity. 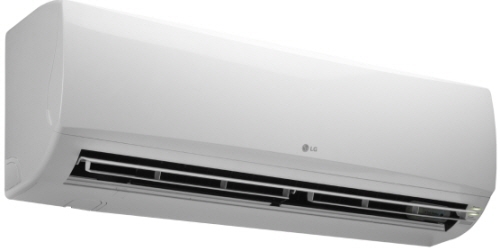 It allows users to control the air conditioning system from anywhere via a smartphone application. 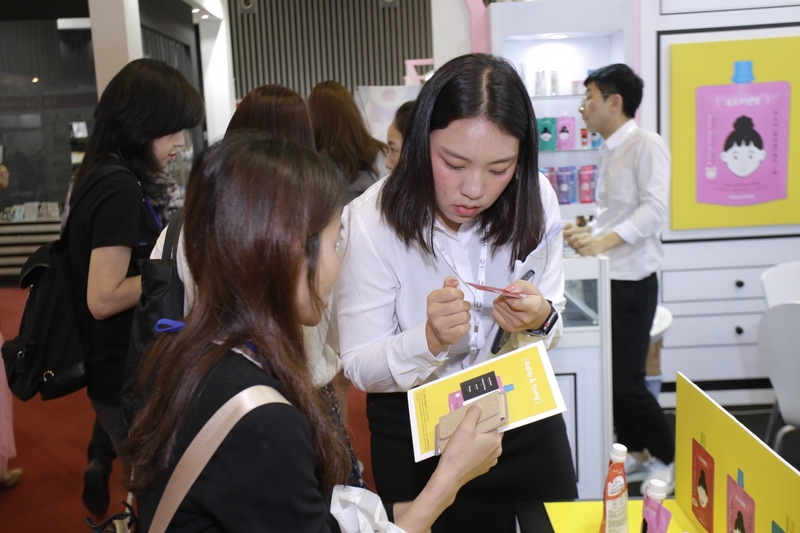 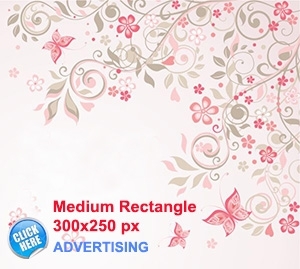 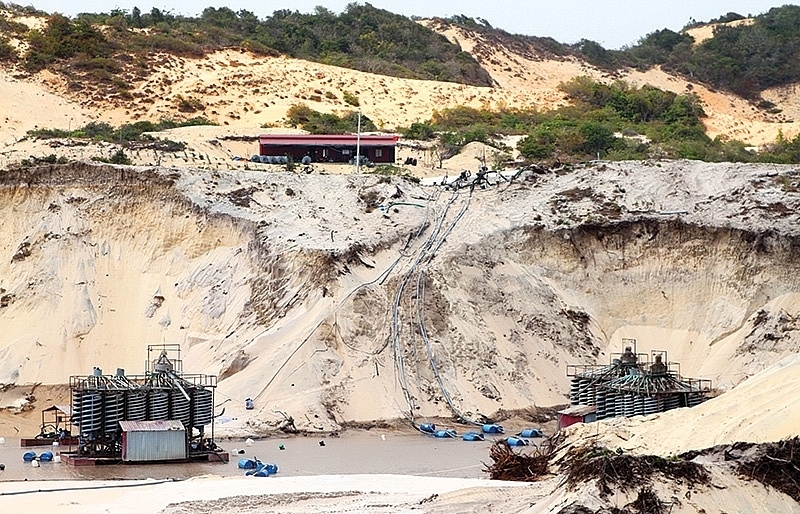 In 2019, Fujiaire will launch more products with more features, such as moisturising the skin and products with gold plated anti-corrosion radiators,” said Nguyen Ngoc Van, business executive of Fujiaire. 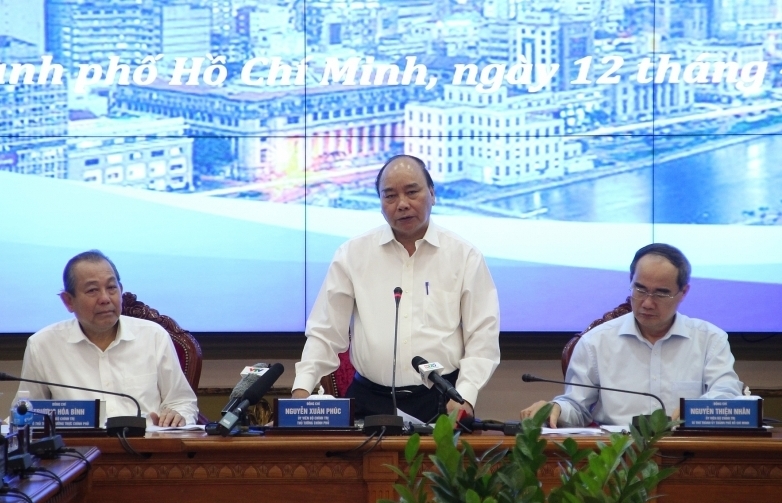 According to Nikkei, the Vietnamese market for cooling systems ranked as Asia's eighth largest in 2011, excluding Japan and China, with about 660,000 units sold. 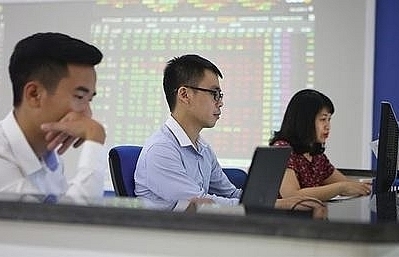 The country surpassed Thailand in 2015, and sales of 1.98 million units in 2016 lifted the nation to the third position behind India and Indonesia. 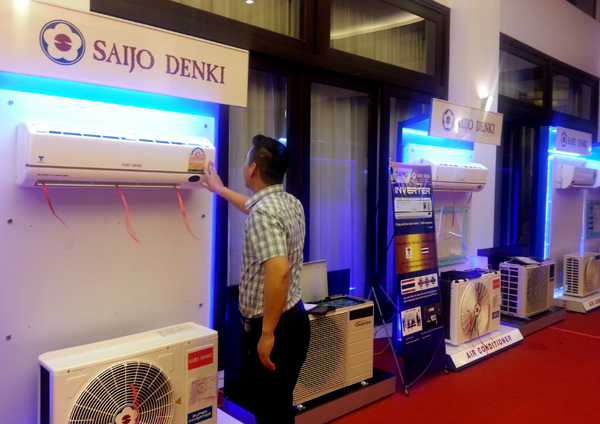 The Japan Refrigeration and Air Conditioning Industry Association reported that the global market grew by 2.5 per cent from 2011 to 2016, but surged 34.3 per cent in Asia over the same period, with Vietnamese sales tripling to $1.35 billion. 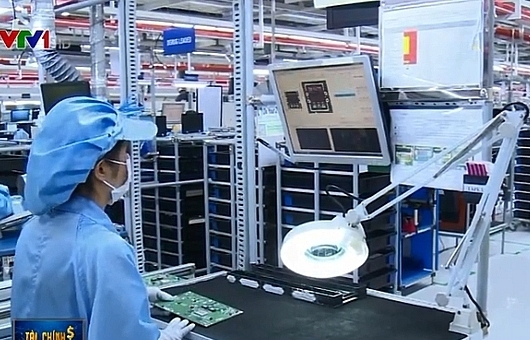 Other Asian companies are following suit. 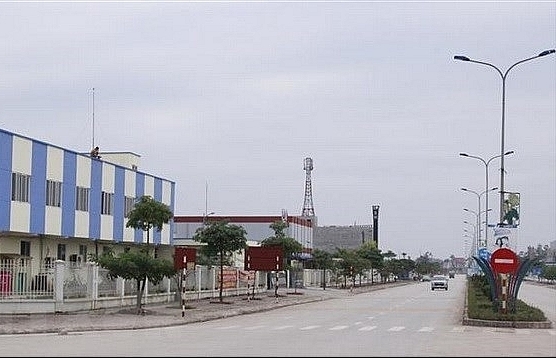 South Korea's LG Electronics has invested $1.5 billion to raise production by 2028 at its factory in the northern city of Haiphong that makes displays and air conditioners. 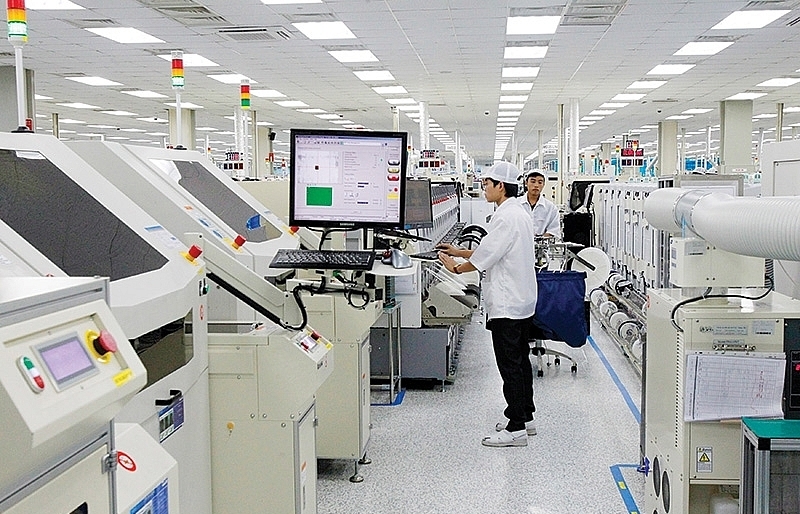 Japan's Panasonic is increasing output at its Malaysian factory to expand supply to Vietnam. 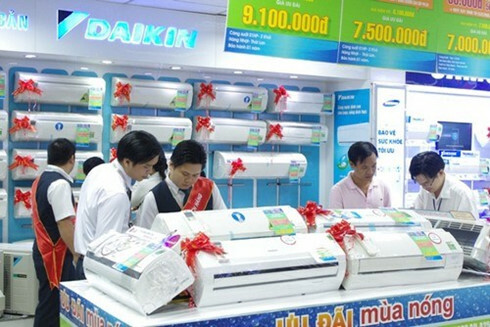 The air conditioner market in Vietnam is dominated by brands like Daikin, Panasonic, LG, and Samsung. 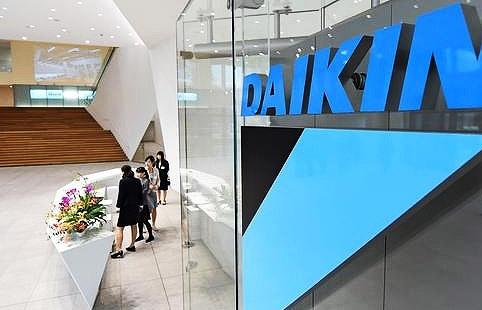 Daikin and Panasonic each control about 25 per cent of the market, followed by LG, Samsung Electronics of South Korea, and Sweden's Electrolux. 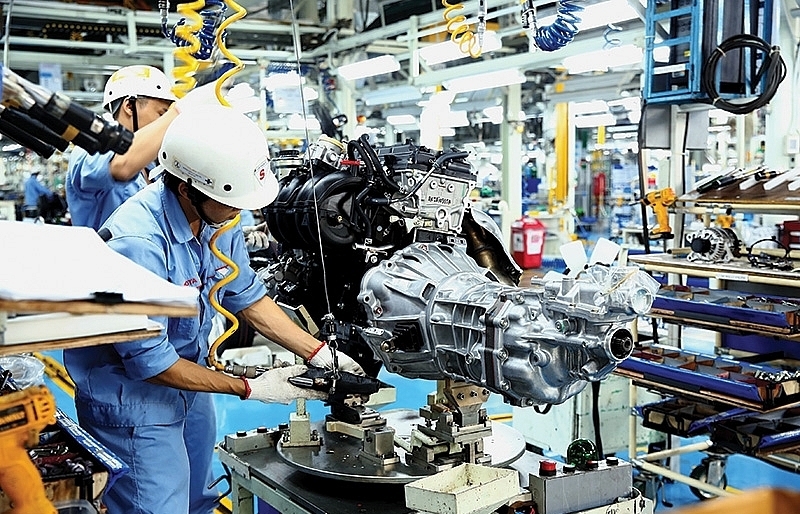 Japanese brands are gaining popularity in Vietnam as consumers increasingly value energy efficiency and performance over low prices. 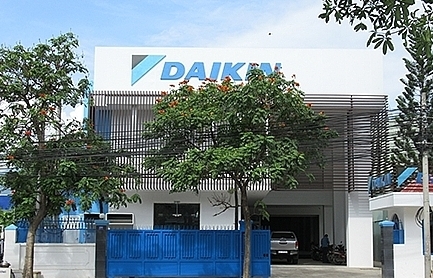 Daikin has a continued sales growth exceeding 30 per cent in Vietnam thanks largely to the release of highly efficient air conditioner models with inverter technology, which controls the speed of the compressor motor so as to continuously regulate the temperature. 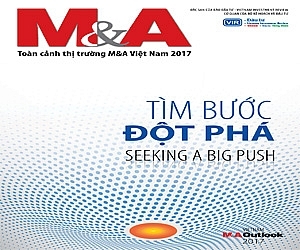 With a population of 93 million, among the highest in the Association of Southeast Asian Nations, the Vietnamese air conditioner market is deemed more promising than Malaysia and Thailand, whose markets are reaching maturity. 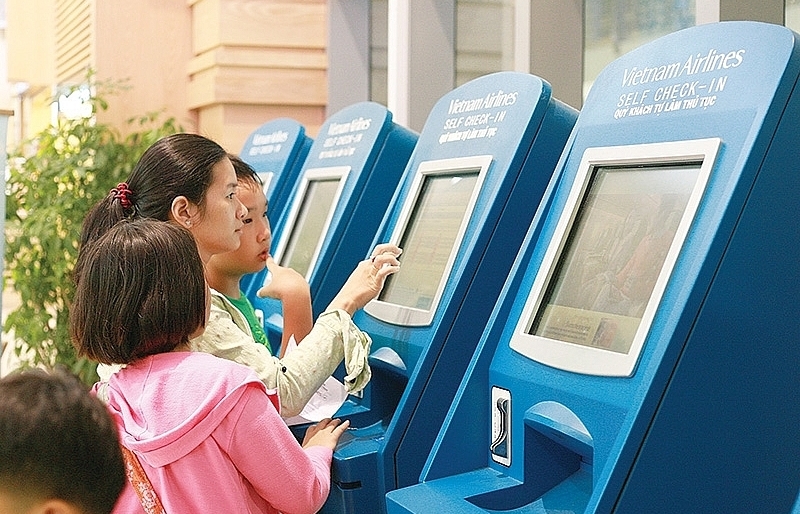 With only about 17 per cent of Vietnamese households owning an air conditioner last year, according to British research firm Euromonitor International, the market is expected to grow further.